Happy 4th of July to everyone! 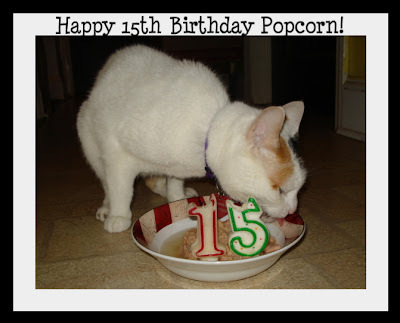 Our cat Popcorn turned 15 today. 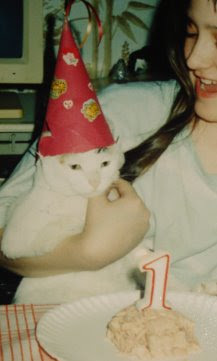 When my brothers & I were younger we used to give our cat birthday parties with a can of tuna fish. 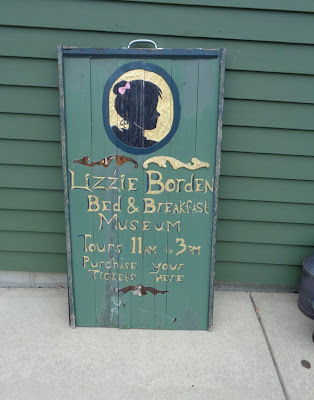 Sadly we outgrew it, so she hasn't had a birthday party in 7 years! Since she is turning 15 this year we decided to throw her a party. As you can see, she really enjoyed her tuna!